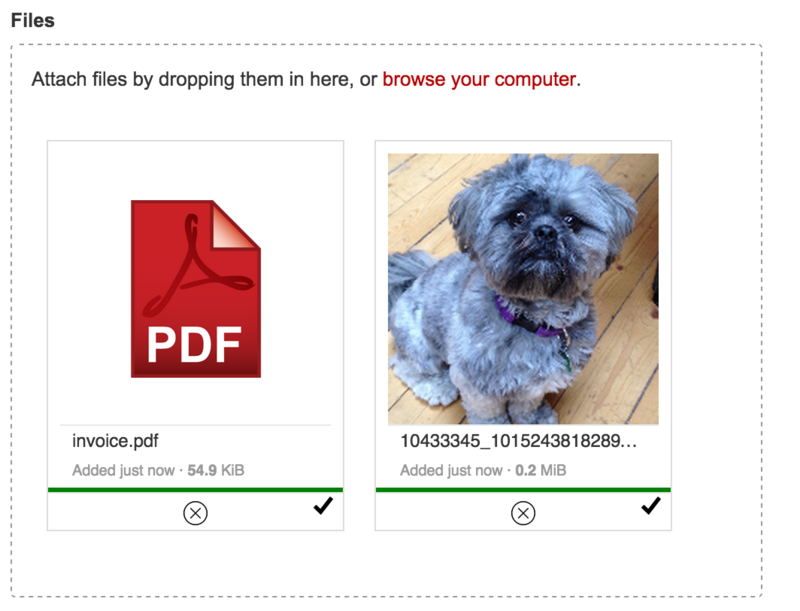 The Dropzone module provides FileAttachmentField, a robust HTML5 uploading interfaces for SilverStripe, allowing forms to save file uploads to DataObject instances. The field instantiates similarly to UploadField, taking the name of the file relationship and a label, as the first two arguments. Once instantiated, there are many ways to configure the UI. If the form holding the upload field is bound to a record, (i.e. with loadDataFrom()), the upload field will automatically allow multiple files if the relation is a has_many or many_many. If the form is not bound to a record, you can use setMultiple(true). 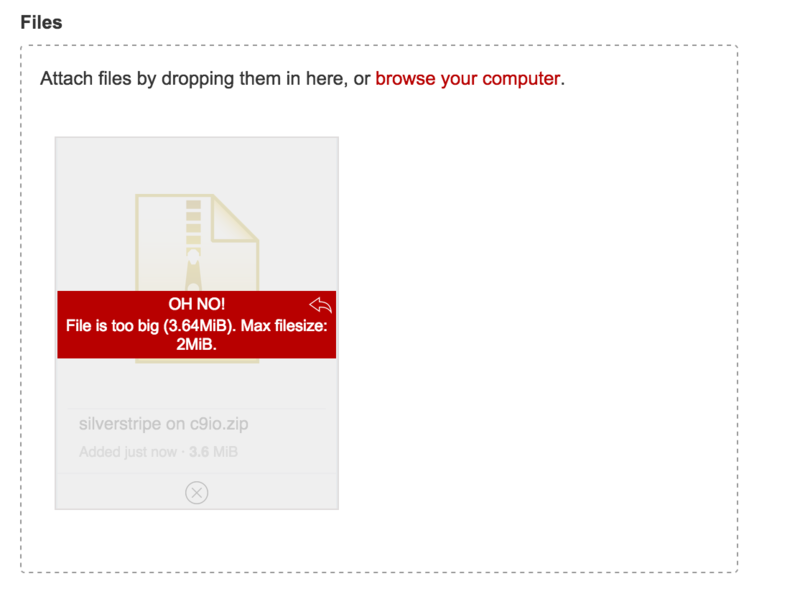 Image-only uploads can be forced using the imagesOnly() method. If the form is bound to a record, and the relation points to an Image class, this will be automatically set. Image uploads get a few extra options. ->imagesOnly() // If bound to a record, with a relation to 'Image', this isn't necessary. Default values for most settings can be found in the config.yml file included with the module. 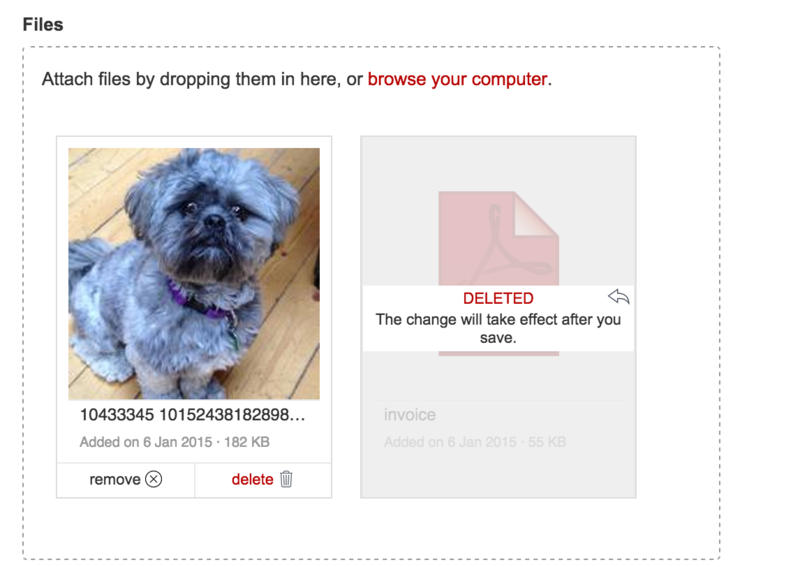 FileAttachmentField can be used as a replacement for UploadField in the CMS. If you are not using jQuery, the UploadInterface object is injected into the browser global window.dropzones, indexed by the id of your .dropzone element. To stop users from uploading lots of files and filling the servers hard-drive via the frontend, you can track each file upload in a record, which is then removed when a form saves using Form::saveInto($record). To action the deletion of all the tracked files, you can run the FileAttachmentFieldCleanTask. When using FileAttachmentField with BootstrapForm be sure to ignore it from the bootstrap transformation.